“What do I wear?” is the most often asked self-question (yes I just made up a word) on a Monday morning. Whether you go to work, or stay at home or work from home, or don’t work at all… answers to such profound questions must always be found. So I guess this is where I come in.6 easy tips that bring you closer to having a working work closet (see what I did there?) without spending a bomb. Follow us on instagram for insta-updates! 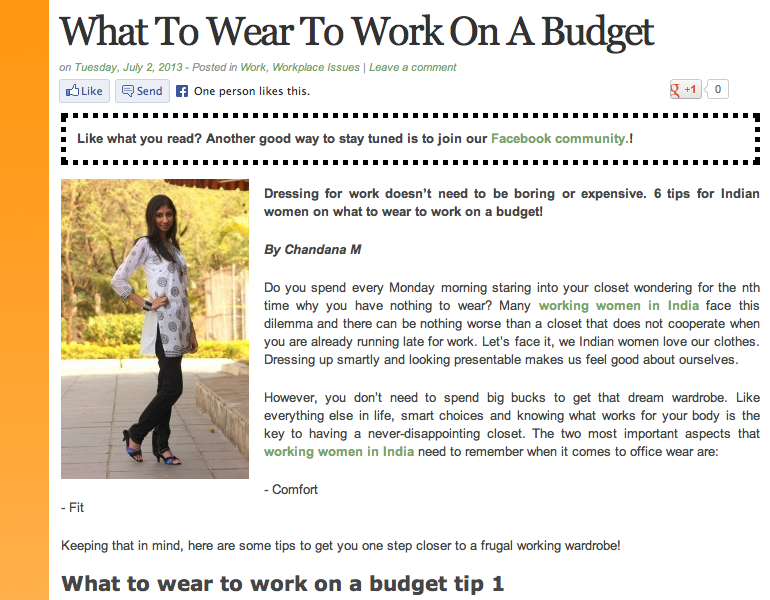 I have gone through your article on http://www.womensweb.in and found it very useful. I am going to suggest my wife because she remains confused while selecting her daily attire.